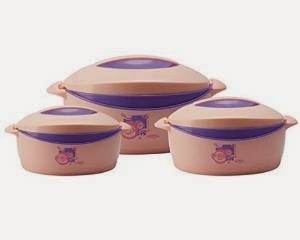 Here you can get Milton Trumph Casserole Gift set 3-Piece Pink-Purple worth of Rs.751 can be get it at Just Rs.499 only. Please hurry to take the advantage of this discount offer. Make the final payment of Rs.499 only. Enjoy the deal with Milton Trumph Casserole Gift set. 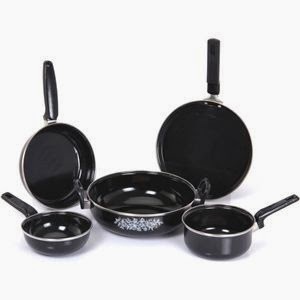 Here you can get Milton Nova 5 PCs Hard Coat Induction Cookware worth of Rs.1099 can be get it at Just Rs.449 only. Please hurry to take the advantage of this discount offer. Make the final payment of Rs.449 only. Enjoy the deal with Induction Cookware Set.